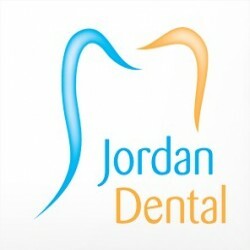 Welcome to Jordan Dental Care, dentist in East Belfast. We hope you enjoy browsing our website; please feel free to take a look at the treatment areas we specialise in as well as the latest fees and offers – then contact us today to join our dental practice. Also, we post some great content to our dental blog so make sure you take a look and if you’d like to be kept up to date with our future offers on items such as teeth whitening, please visit our Facebook page here and ‘like’ it. We also have a new patient form you can fill in here for your convenience.